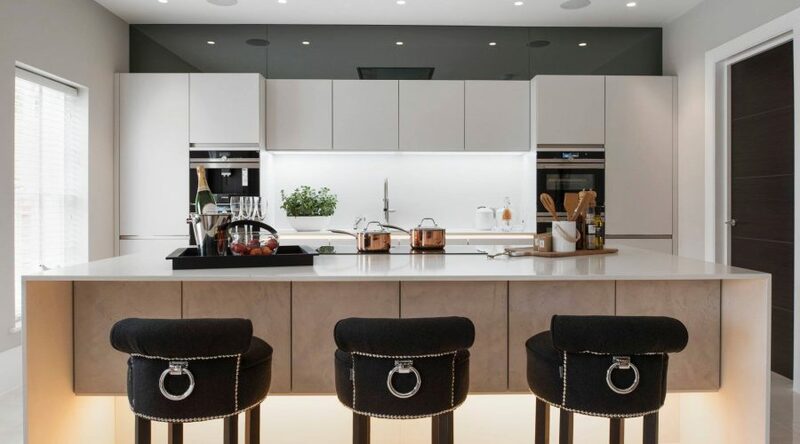 We design, build, configure and fit contemporary and classic kitchens in some of the biggest private homes in the southeast, but this month we’re focusing on urbanites, apartment-dwellers and small home owners (not height, but size of house). Good kitchen designers love small kitchens. With a big space, it’s relatively straightforward. 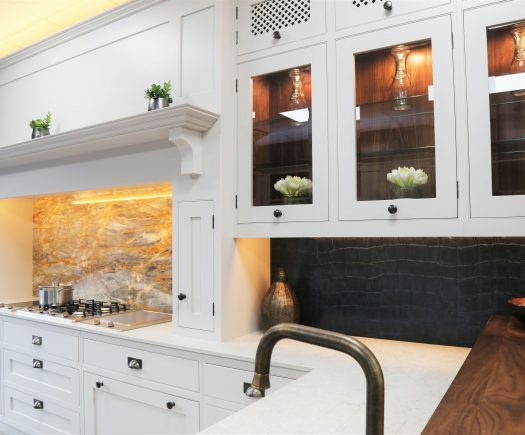 You can put lots of stuff all over the place and make them look amazingly palatial but small kitchens are a challenge and here at Wilson Fink we love a challenge! 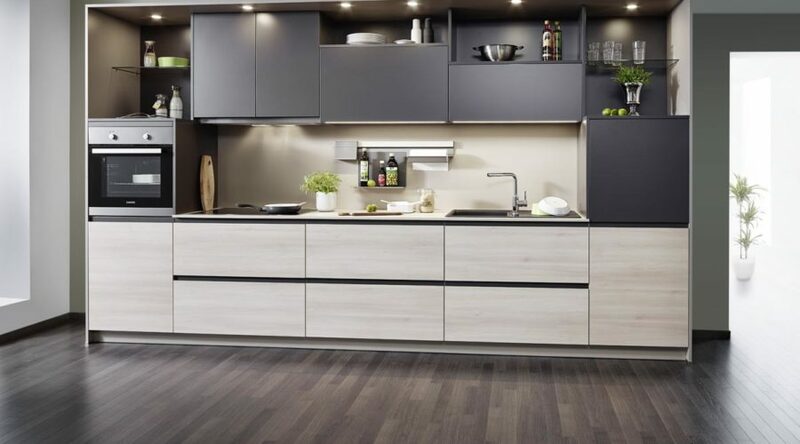 Regardless of the size of your space, we will create a beautiful, functional kitchen for you that not only maximises every inch of precious space you have but will also leave you in wonderment as to how we did it. 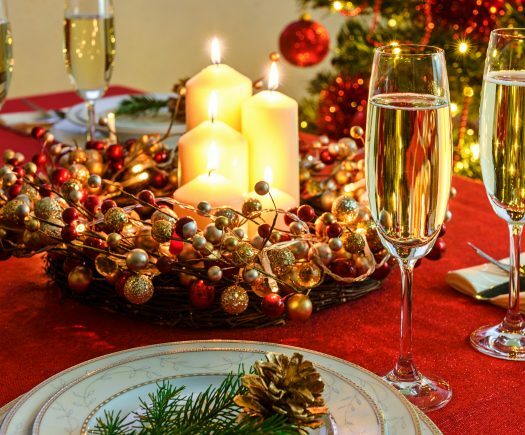 Over the years we’ve seen literally every size and shape of kitchen and we’ve overcome seemingly insurmountable issues that have stumped lesser kitchen designers! 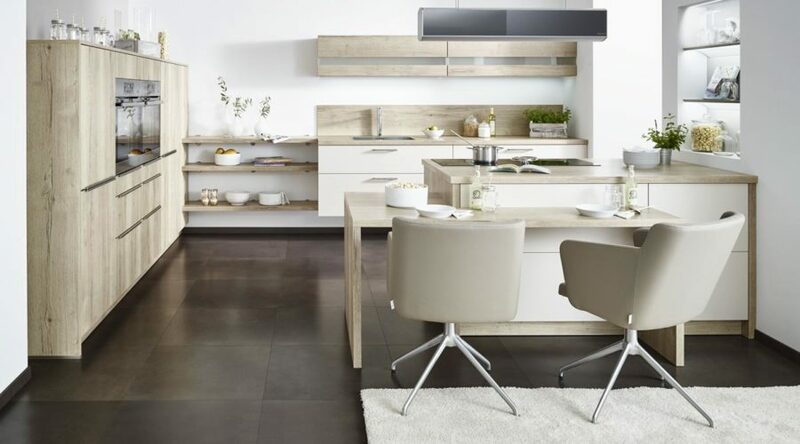 Here are our top tips on how to create a stunning kitchen despite a lack of space. Tight corners = super-slim cabinets which hold much more that you think they’re going to. 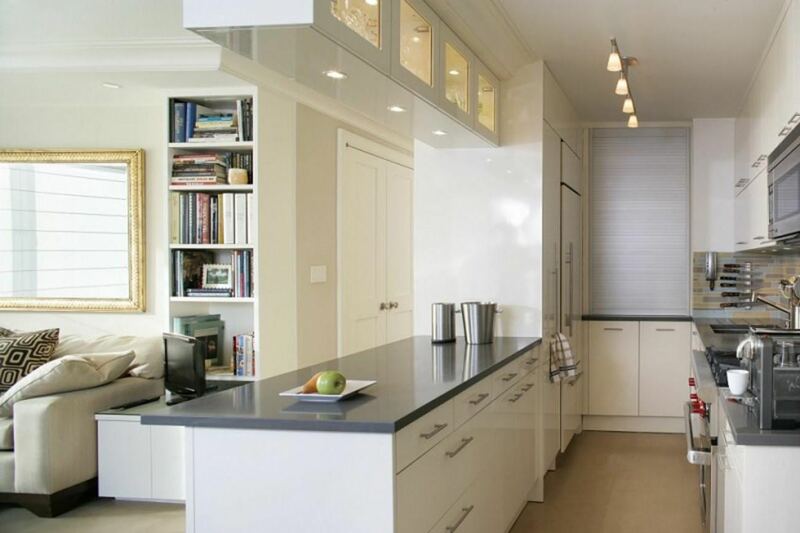 Odd-angled corners can look amazing with angled or even curved cupboards and counter-tops. When structural features such as beams impede space, hang your pots and pans from them. It saves space and looks beautifully rustic. Adding functionality such as shelving at height can solve a lot of storage problems (but have a step-ladder handy). Your worktop need not be flush. One that juts out is both a design feature and creates additional workspace. 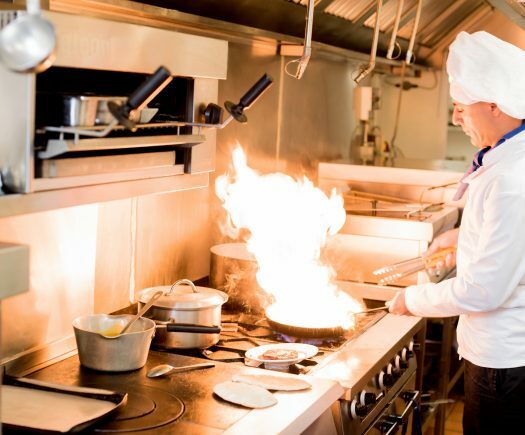 An open door takes up more space than you think in a small kitchen. Consider a sliding door to eek out as much additional space as you can. Do you need a huge American fridge and a full-sized dishwasher if you’re on your own? More and more appliance manufacturers recognise that for some, space is at a premium but style shouldn’t be compromised and are making slimline versions of their ‘white goods’. Stylistically speaking, a bright accent wall and a mirror won’t give you any more space but will give the illusion of more space and light. Counter-tops are precious real estate in a small kitchen so use as much shelving as you can. Knife blocks look nice but are huge space suckers. A magnetic strip on the wall with your knives flush against the wall saves space and looks pretty cool. If you’ve got a small sink, think about an articulated tap that can fold neatly out of the way so you can get the big casserole dish in without constantly whacking the tap. They might be a bit 70s but corner units with a slide-out ‘Lazy Susan’ feature can store the big kitchen items like pots, pans, your Nutribullet and the blender. A shelf built into a backsplash behind a cooker not only looks great but gives you practical storage for cookbooks or spices or really anything you like. In terms of materials, bright and neutral tones will give you an uncluttered look and a gloss finish (perhaps with a strategically-placed mirror) will bounce light all over the room. In a small kitchen, every inch of space is valuable so think about handle-less, touch-open cupboards and drawers. The most underused space in a small kitchen is the inside of your cupboard doors which can be used to hang small items like a spice rack or oven gloves, towels etc. that would otherwise be hanging off the front of your oven or sitting on the hob. Its not as odd as you might think, but…use your oven and microwave for storage. You can store your baking trays and racks in the oven and whatever you like in the microwave. A small trolley on casters full of dry ingredients (spices, condiments etc) means you can move it out of your way when you’re working in the kitchen. It also creates cupboard space elsewhere. Mugs take up a ridiculous amount of cupboard space so why not mount them on hooks fixed to the underside of shelves, but make sure they’re clean and quirky! We are here to tell you that small IS beautiful! 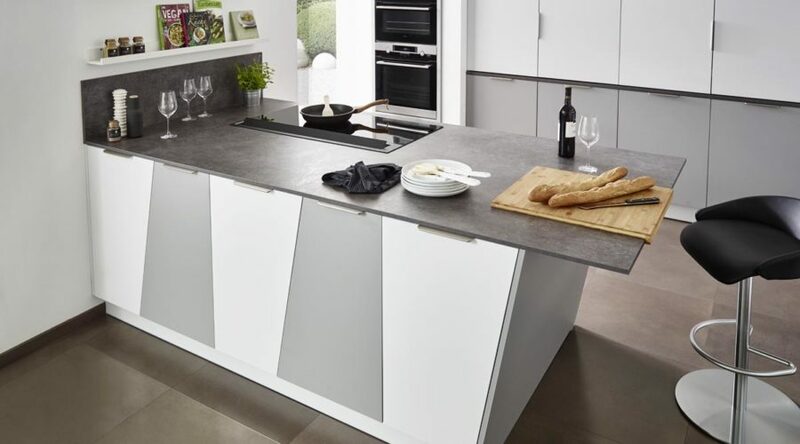 If you’re not maximising your available space, call us today on 01923 856 449 to arrange an appointment, email us on radlett@wilsonfink.co.uk or pop into the showroom at 339 Watling Street, Radlett, Herts, WD7 7LB and we will tell you how we can transform your kitchen!